Mrs. Cutter is an exemplary municipal administrator who consistently demonstrates fairness, great faith, significant vision and a quiet resolve. On Thursday, April 4, 2013 City Council unanimously voted to appoint Stephanie Cutter Savannah’s City Manager. 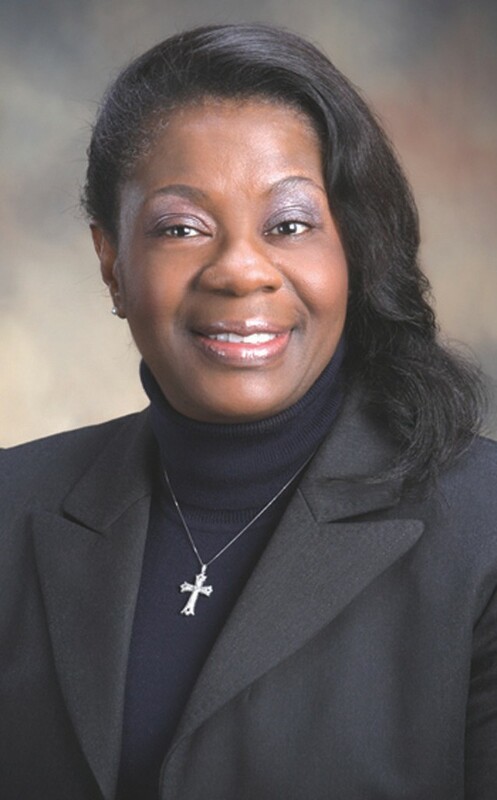 Prior to being appointed City Manager in October 2012, Mrs. Cutter served as the Assistant City Manager of Administrative and Community Services. The Hungry Club Forum of Savannah, Inc. is a Georgia non-profit, community-oriented, public organization dedicated to providing quality educational, economic empowerment and cultural enrichment programs, and to bringing forth involvement and discussion of issues to move our collective community forward. For more information or to make reservations, please e-mail us or contact Julia Wright at (912) 233-0855.